The morning after our beer bathing experience, we headed on to Pilsen. It was only 45 minutes from Chodovar Plana and made for a nice way to extend our long weekend in the Czech Republic. 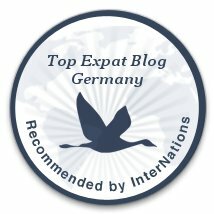 I had booked us a hotel in the city center of Pilsen, but due to the opening ceremonies of the European Capital of Culture festivities that weekend, car traffic was restricted. Thankfully, there was a parking structure not far away. Our first stop when we got into Pilsen was the Pilsner Urquell brewery. We had planned on doing three tours while in town: the brewery, the brewery museum and the underground tour. Tours were offered in English only at specific times, so we checked the schedule ahead of time to make sure we knew when and where we needed to be. As it was, we walked in and there was an English tour of the Pilsner Uquell Brewery just starting, so we joined in on that one. Unlike the big production that the Kilkenny or the Guinness brewery tours are, this tour is a little more down to earth. You start in a small exhibit of Pilsner Urquell artifacts. The tour then continues on to a video that covers the history of Czech beer and Pilsner Urquell. At one point, the beer brewing had gotten so bad in Pilsen that something like 40 barrels of beer were dumped out in the town square. 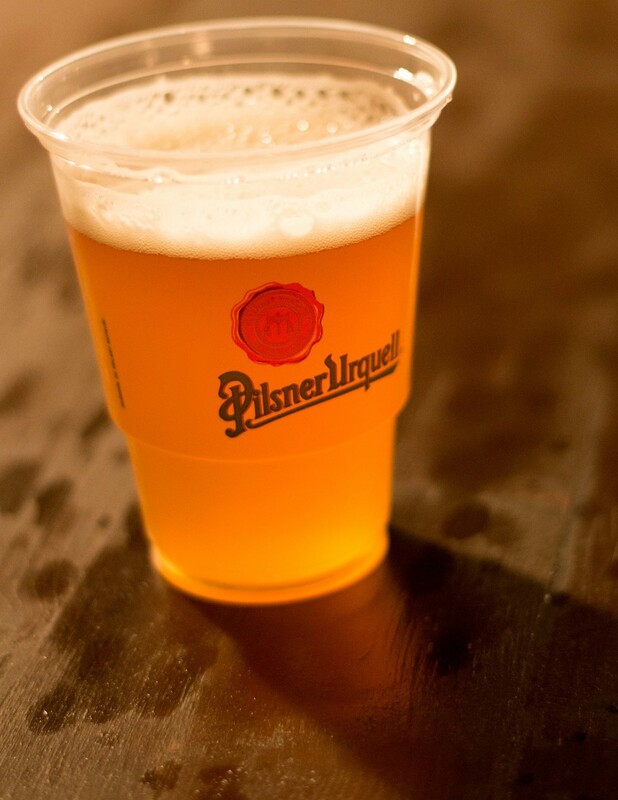 After that, the Pilsner Urquell brewery started making their signature brew and it quickly became the life blood of the town. The next part of the tour introduces you to the four main ingredients in beer: malt, yeast, water and hops. After that, you are shown the historic brew house which is no longer in use. In contains two rows of large copper kettles. 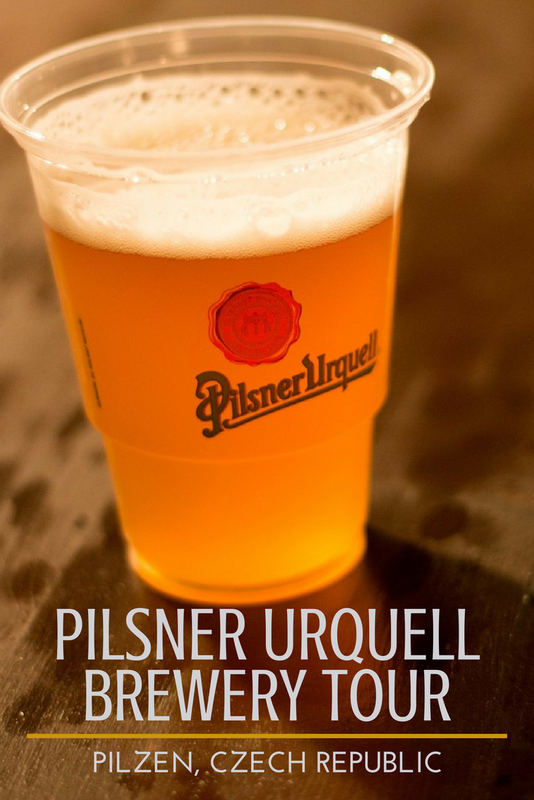 Pilsner Urquell uses a unique method to brew their beer in that it is triple decocted. In essence, they take one third of the wort out, heat it up using direct heat at 600°C for a specific amount of time, and then put it back into the main kettle. This is repeated two more times for the end result being that the entire batch, in theory, goes through this process. It's actually pretty scientific and if you want more information, check out this link. In any case, this part of the brewery is no longer in use. A new brewhouse was built that is not used for all brewing activities. And it's gorgeous. And clean. The cleanest I've ever seen. Just check out the pictures from it! And then the coolest part of the tour comes - the cellar! In the past, all the beer was matured in these cellars. The cellar is at a fairly constant 8°C (46°F) year round. However, the strain of yeast that is used to ferment the beer requires a temperature of 5°C (41°C). Years ago, it was cooled by ice harvested in the winter from nearby lakes. Today, an air conditioning system has been installed to take place of the ice. The cellar is also where you get to taste the beer. But it's not the same Pilsner Urquell that you get when you buy a bottle of the stuff. This beer goes through all the same steps, but before being pitched with yeast and left to mature, a portion is funneled off into open top fermenters to which the yeast is then added. Over the next two or so weeks, the beer matures in these open top fermenters before being placed into wooden barrels for storage. The beer you taste is then from these barrels - unfiltered and unpasteurized. And it is delicious! After you get your tasting (straight from a wooden barrel), the tour continues through more of the cellar before finally concluding. Ignore the dead pig in the picture of me below. There was a big celebration going on in Pilsner and part of it was a traditional pig slaughter (which I think they later cooked and you could eat, although we were gone by that point). More information on what the big celebration was in the next post!